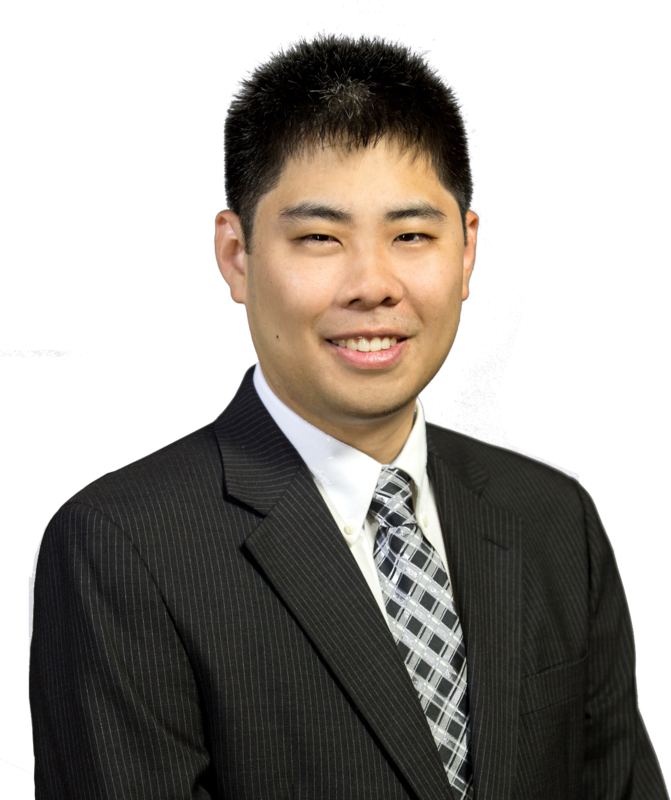 Mr. Liu joined ADM in 2015 and is an Associate in our New Jersey Office. His practice includes premises liability, automobile liability, property damage claims, as well as investigating pre-suit claims. He assists partner Michael C. Salvo in all aspects of litigation from pre-suit investigations up to and through trial preparation.